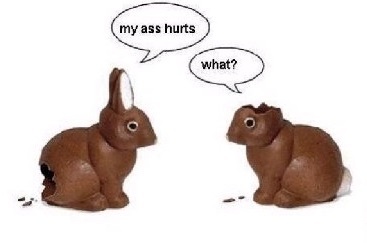 A Romantic Easter? Say What! 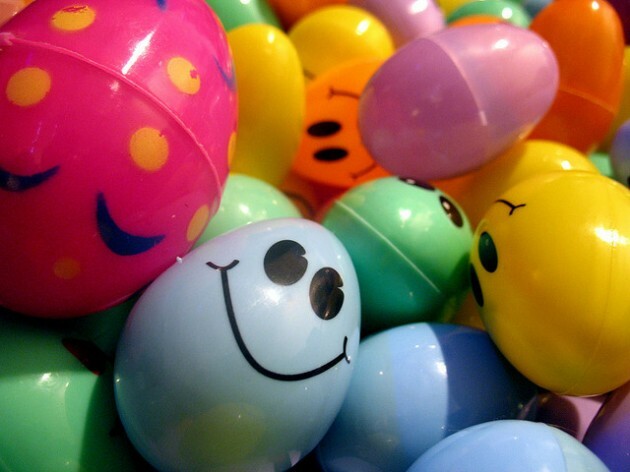 As I promised here is the post today on having a romantic Easter. First, let me tell you that this is in no way a slam against Christianity or the true meaning of Easter. This is also not a way to take away the fun that the kiddos have on Easter. This post is just for those of you who love a little romance no matter which day it is…..
Just like any holiday you want to make it special and fun, so here are a few tips to give you a simply romantic and fun Easter. First off plan this ahead of time. Which is why this post is as early as it is. 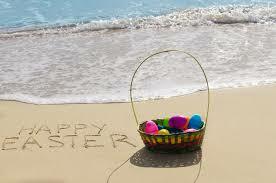 Easter is right around the corner so make plans now. 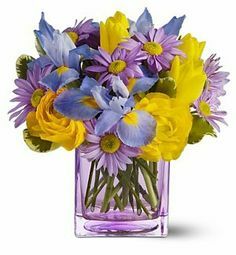 Start with flowers for her. She deserves a pretty arrangement today. If your sweetie is going to be spending all day in the kitchen cooking for your whole family then she will not want to cook later or clean up. Make reservations at a nice restaurant for the two of you that night. Find a babysitter that will get the kid’s bathed and in bed. Go as far as to lay the kids school clothes out the night before so your sweetie won’t have to worry about it. Trust me it’s the little gestures that make a huge difference and bring happiness. You don’t need to be out all night just a couple hours to get some alone time. Order some wine and enjoy it together. If you can’t afford to go out then plan for a yummy dessert with your sweetie. Be festive and make it an easter drink like this one. Onto 1 plate, pour a small amount of vanilla syrup, and on another plate, sprinkle sugar. Dip the rim of a glass into the syrup and then into the sugar to coat. Pour the vodka, syrup and cream into a cocktail shaker with ice. Strain into the glass. 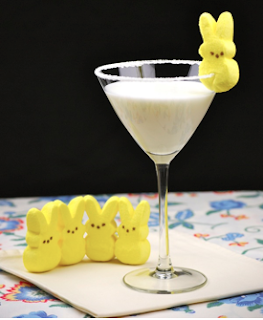 Garnish the rim with the Peeps bunny. Spice up the day by hiding some easter eggs for your sweetie too. Use plastic eggs and put some fun stuff inside. Maybe a necklace or a pair of earrings. Little notes that tell how much you love them, or my favorite a coupon for a free massage anytime they wants from their favorite masseuse…..YOU!!!! Whatever you do today is up to you, but enjoy each other and as always love each other. 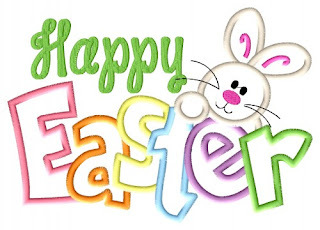 I hope you all have a wonderful Easter and have some fun too!! !